With best friends like these, who needs enemies? 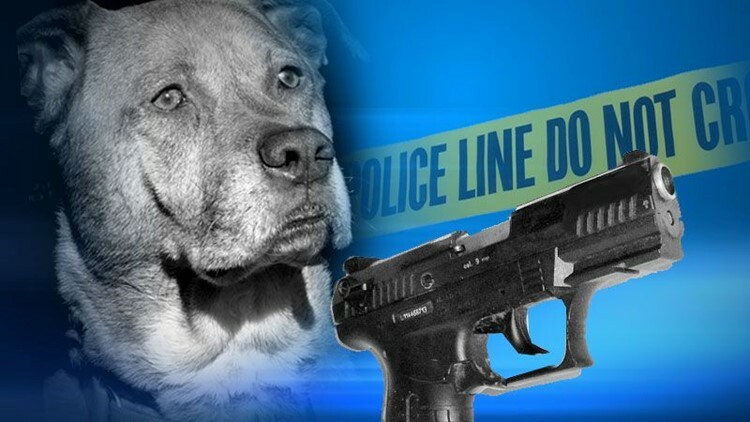 An Iowa man says his dog inadvertently shot him while they were roughhousing Wednesday. FORT DODGE, Iowa (AP) — With best friends like these, who needs enemies? The gun fired, striking one of Remme's legs. He was treated at a hospital and released later that day. Remme told The Messenger newspaper that Balew is a "big wuss" and lay down beside him and cried because he thought he had done something wrong.